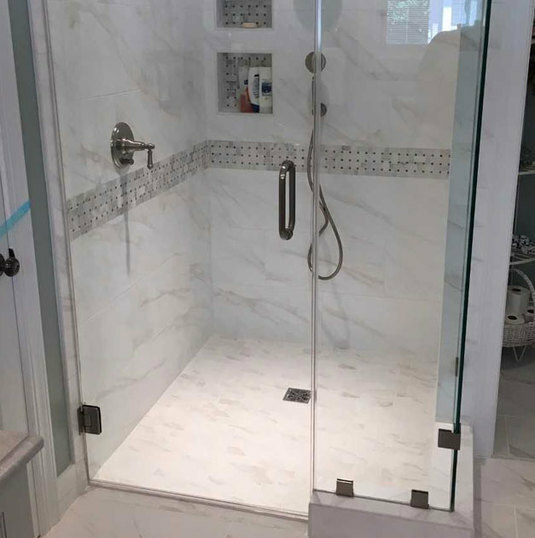 Marion Tile specializes in modifying homes to accommodate aging family members. Ask us how we can help! Feature walls are a great way to add interest and energy to a room. Ask us about options! Discover a wide range of on-trend styles, textures and finishes we have in the ever so classy stylish gray! 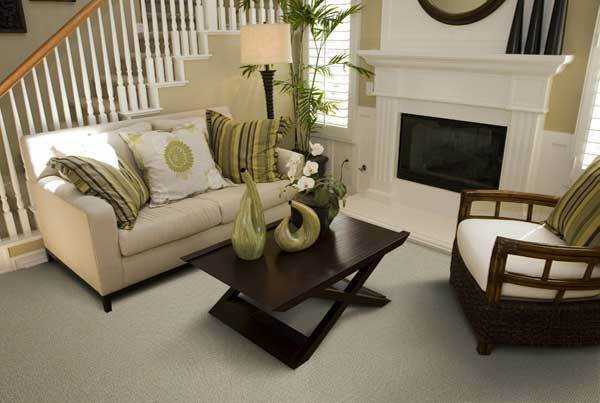 The Best Ceramic Tile, Marble, Vinyl, Carpet, and Hardwood Flooring in the Piedmont Triad. Marion Tile has been selling and installing tile and flooring to the greater Greensboro, High Point, and Winston Salem areas since 1963. Family owned and operated, our local business is led by 2nd generation family member, Tim Marion. 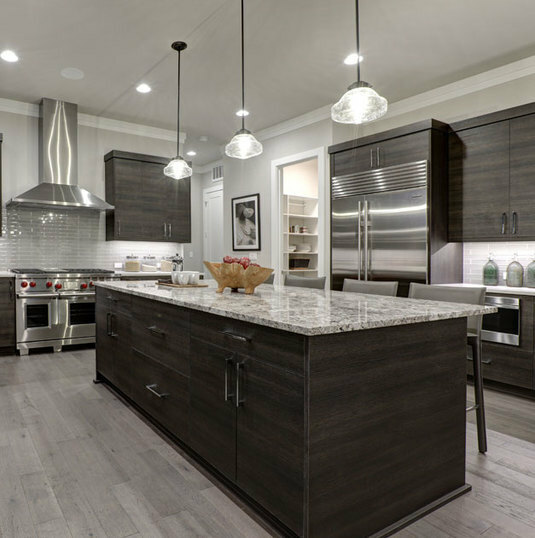 Our design center showroom, located in Pleasant Garden, features an extensive selection of top quality tile, natural stone, hardwood, carpeting and specialty flooring samples. Open to the public, we welcome walk-ins; our seasoned design specialists are delighted to consult with you and are available by appointment. We Source From All Over the World! Whether you're looking for fine, crackled Italian porcelain or natural stone pebbles from Australia, we've got you covered! © 2019. Marion Tile. All Rights Reserved.